Open concept, thoughtfully designed, with over 1700 square feet. 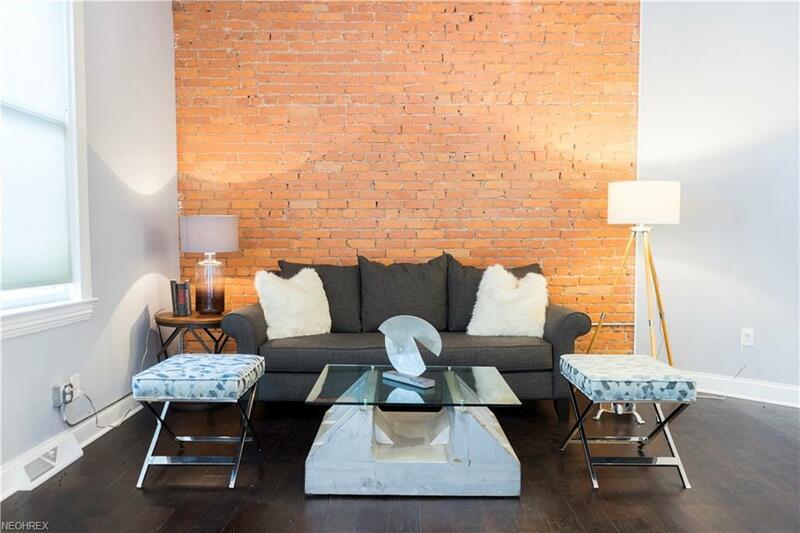 This spacious two level loft condo can easily be converted into a 2 bedroom unit. 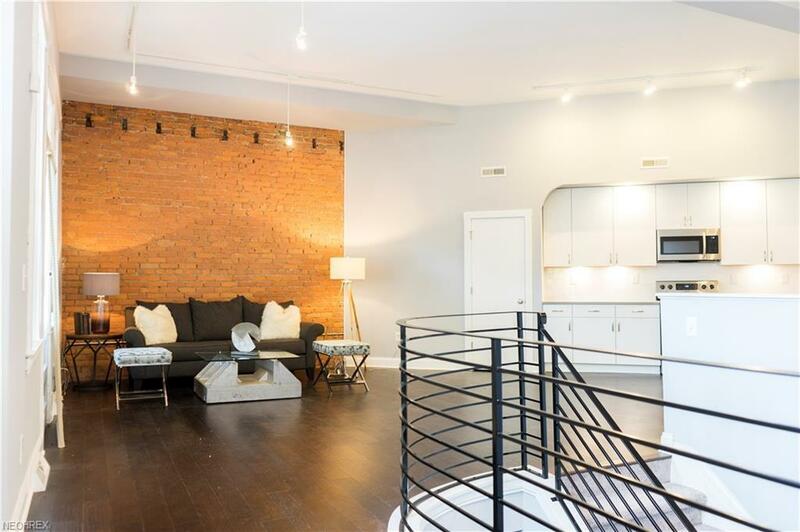 A fresh, contemporary renovation of this chic urban loft in an iconic Tremont Landmark, Lemko Hall! All new kitchen, with hard surfaces, contemporary KraftMade cabinets, and stainless steel appliances. Two new ceramic tiled full baths. In suite laundry. 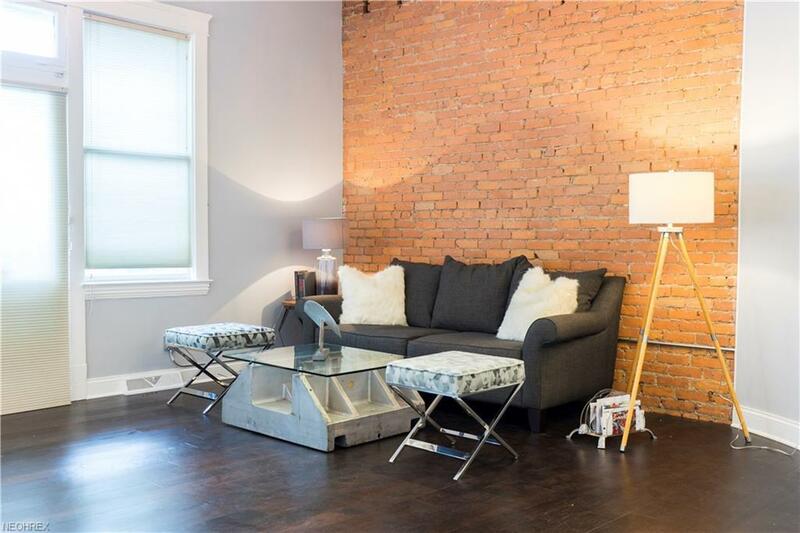 All new flooring on entire first floor which also features exposed brick and high ceilings. Seller open to installing a partition wall, and/or wardrobe on the first floor to define a second bedroom area. Designs for the second bedroom have been drawn up by the architect. Garage parking in Lemko Hall parking garage across the street. 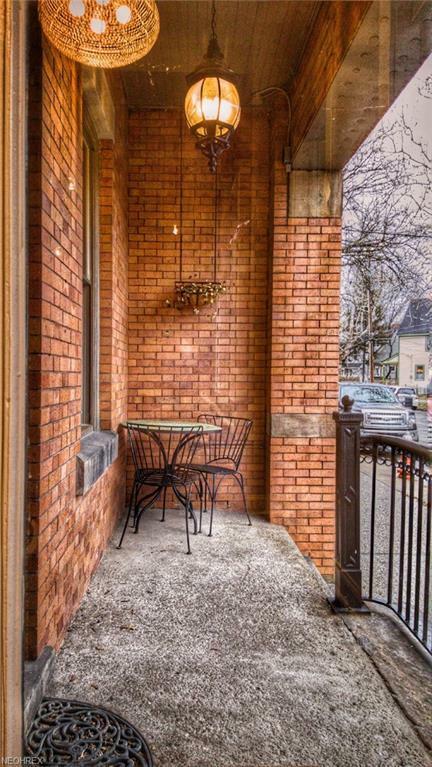 Located directly across from Lincoln Park and within walking distance of all that Tremont has to offer.